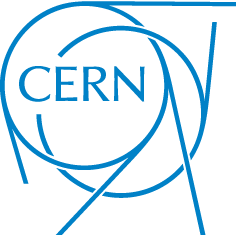 World-class educational tool for teaching and popularisation of science. 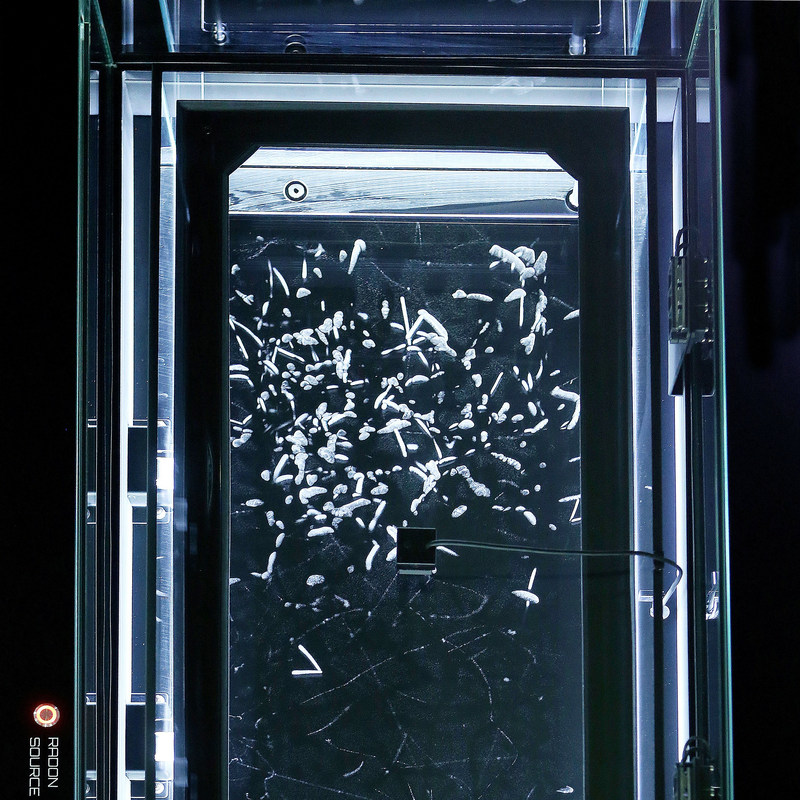 Nuledo Cloud Chambers offer unique interactive elements that aim to engage viewers and make science education entertaining. 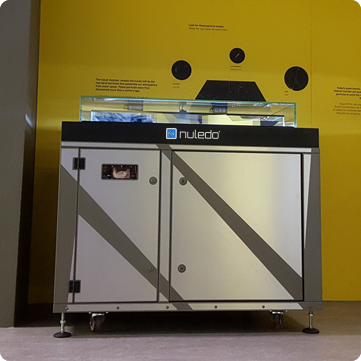 Nuledo Cloud Chambers are maintenance-free devices of highest European quality designed to operate in demanding conditions every day. 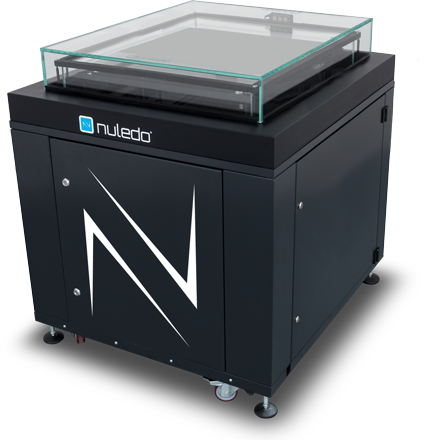 Nuledo Cloud Chambers provide exceptional contrast of particle tracks at all lighting conditions. Cloud chamber, also known as Wilson’s cloud chamber or diffusion cloud chamber, is a device used for physics and technology education in an intuitive and fun way. 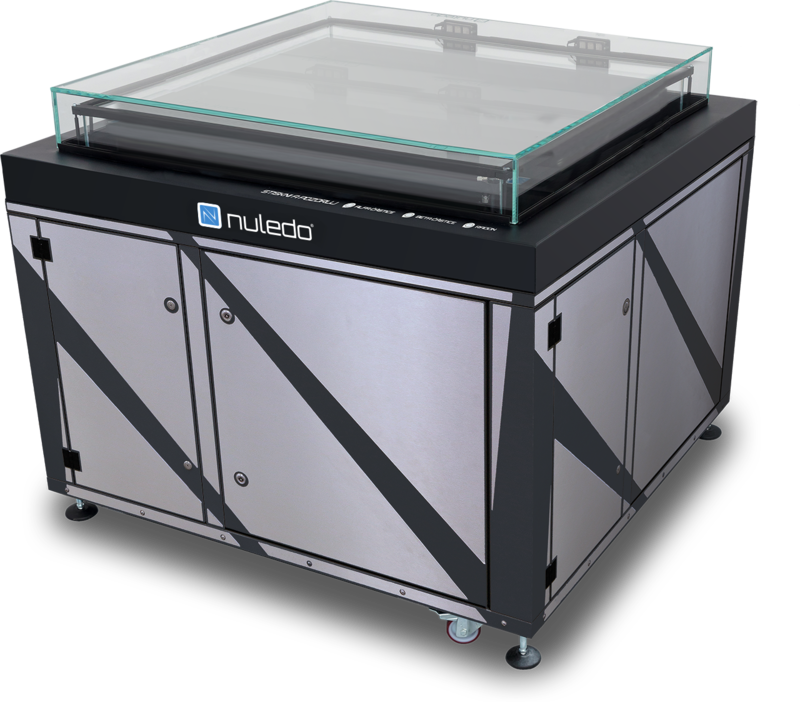 Nuledo Custom Cloud Chamber for European Organization for Nuclear Research – CERN.